As fun and exciting as wedding planning is, unfortunately it also comes with is fair share of stress and difficult decisions! Starting with, where will the wedding take place? 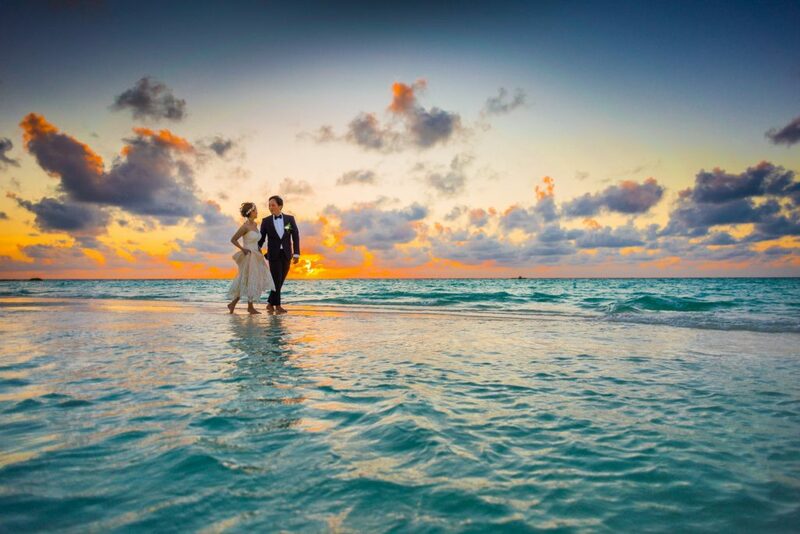 There is a world of beautiful destination wedding locations out there to suit a whole range of budgets. Mauritius is the number one choice from UK brides for a destination wedding. With many different tour operators offering wedding packages in Mauritius, there are a wide range of wedding types on offer in this beautiful location. The stunning island is easily accessible for guests and yet from the moment you arrive consumes you with an exclusive atmosphere. 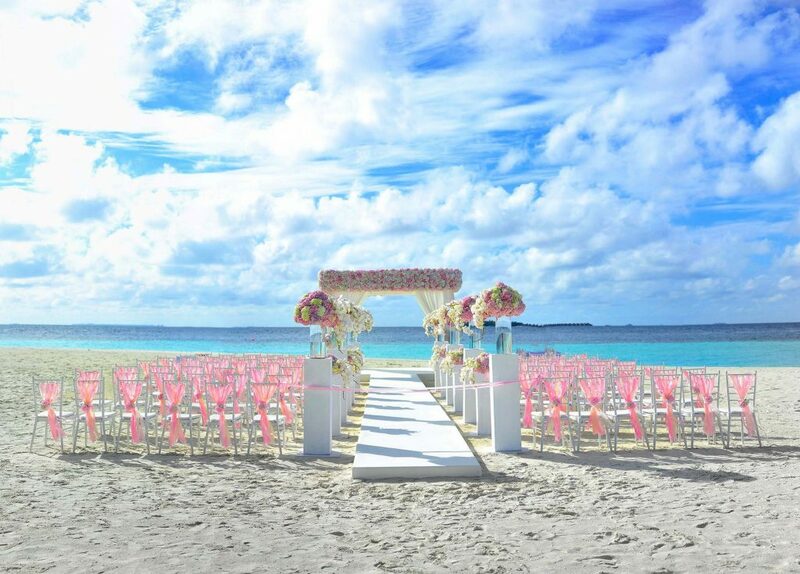 Create a bespoke wedding tailored exactly to what you dream of for your special day, from enchanting large beach themed ceremonies to intimate, romantic days. If your dream wedding day features a jaw-dropping backdrop, look no further than the stunning Amalfi Coast, Italy. 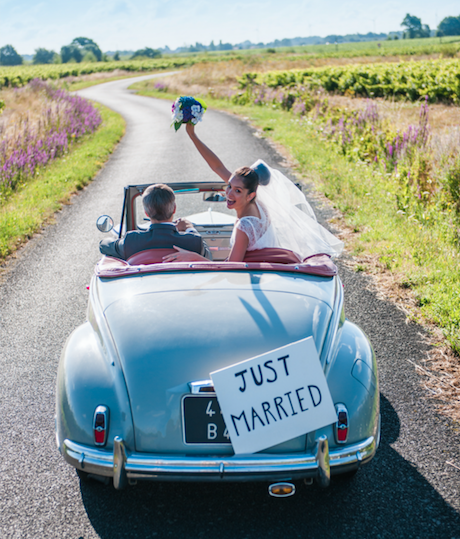 Italy is a great wedding location as UK guests won’t have too far to travel. Italy has plenty to offer, from amazing surroundings, delicious food and rich culture. Spend your special day surrounded by sparkling blue waters, sheer cliffs filled with exotic flowers, the Amalfi Coast is the perfect location. Another popular location if you’re interested in an Italian wedding is the beautiful lush rolling hills and vineyards of Tuscany. Get away from the sea breeze and opt for a more rustic wedding, romantically set against a backdrop of olive groves or vineyards. Another well sought-after Italian wedding destination is the beautiful region of Tuscany, set right in the heart of Italy. Full of rich history, culture, and romance, Tuscany’s capital Florence is home to some of the world’s most famous art and beautiful architecture. It’s clear to see why Mexico is such a popular wedding location choice. Offering everything from glorious sunshine, stunning coastlines, colourful culture and friendly people. From the glistening turquoise waters of From Los Cabos on the Baja Peninsula to Rivera Maya’s ancient Mayan ruins on the Caribbean coastline, you will be spoilt for choice with the stunning locations Mexico has to offer. With a tropical Fijian wedding you will Walk down an aisle of soft white sand to the rhythm of cascading crystal blue waves. With over 3000 islands making up this archipelago in the South Pacific, find yourself overwhelmed with the choice when it comes to selecting the perfect island for your special day. 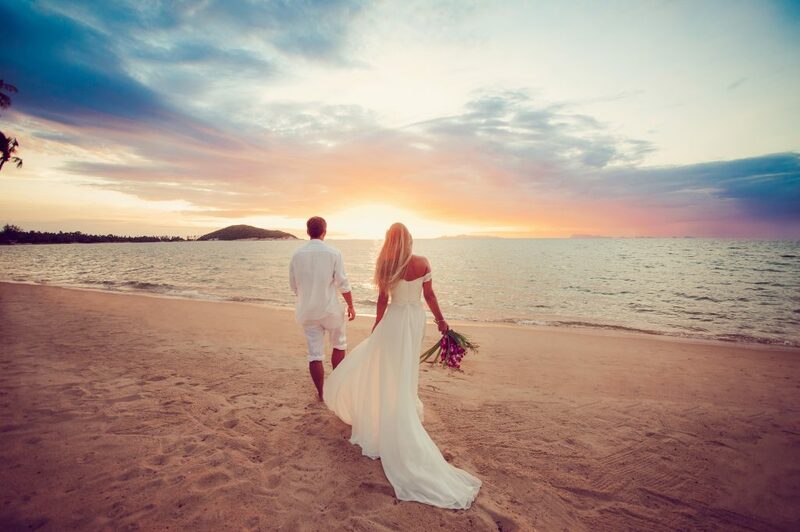 If you have always dreamt of tying the knot with a beautiful tropical beach setting, Fiji is the perfect location for you. Thailand is undoubtedly an exotic gem of a wedding destination, from crystal-clear seas, beautiful beaches, stunning palaces, fascinating culture and glorious weather. From the buzzing hub of Bangkok, to the luxurious beach front resorts of Koh Samui, there’s something for everyone and for every budget. It may be a long flight from the UK, but once there you can experience an amazing wedding and you’re well placed for the honeymoon of your dreams. Wherever in the world you decide to tie the knot, every country has their own set of rules, from documentation to minimum residency time when a wedding is involved. So, don’t forget to get all of your documentation in order before you travel to stop any unwanted issues. Are you planning your dream wedding? Place an enquiry and our expert destination wedding advisers will contact you shortly to help you find the perfect location for your special day!